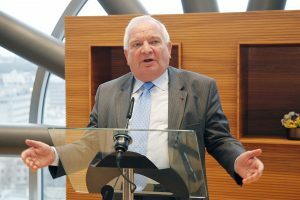 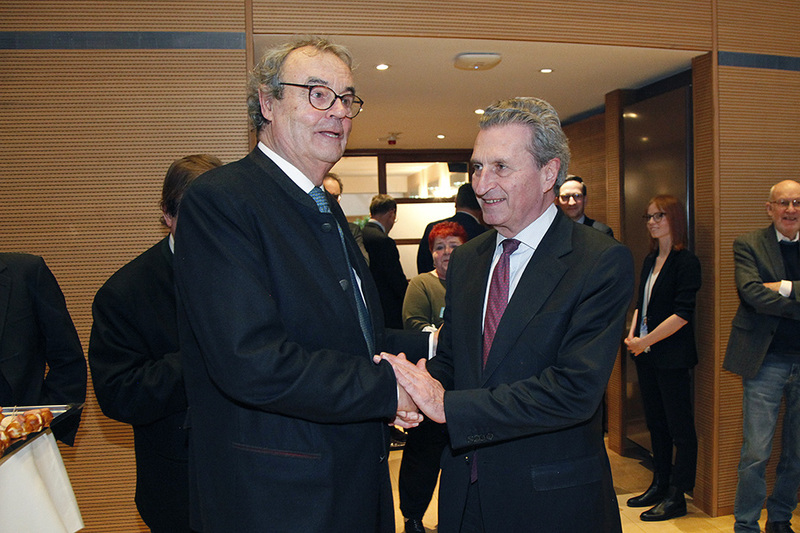 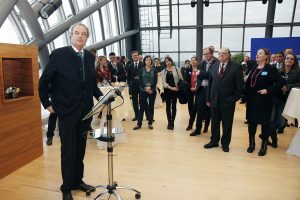 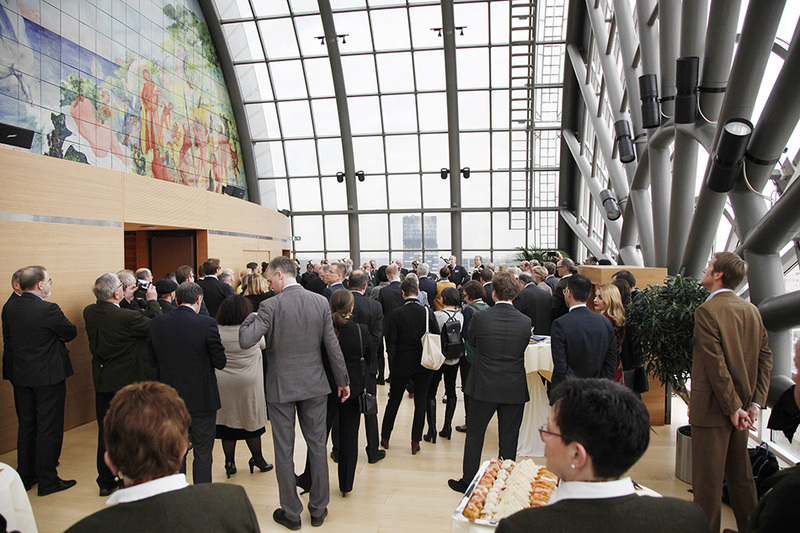 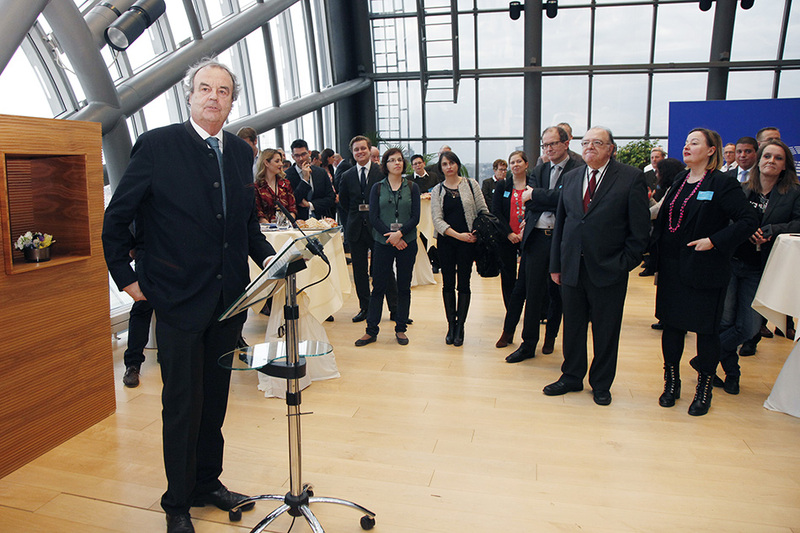 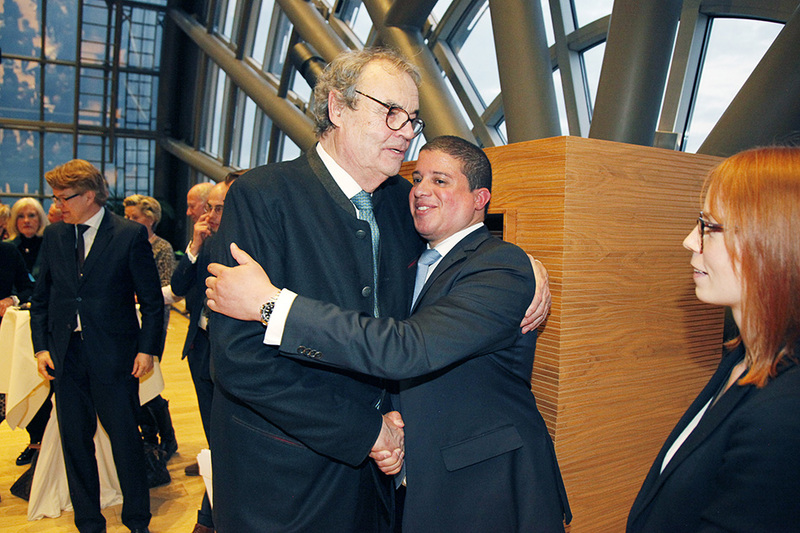 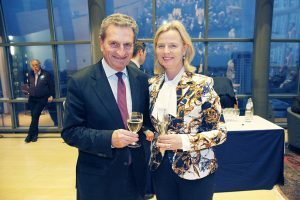 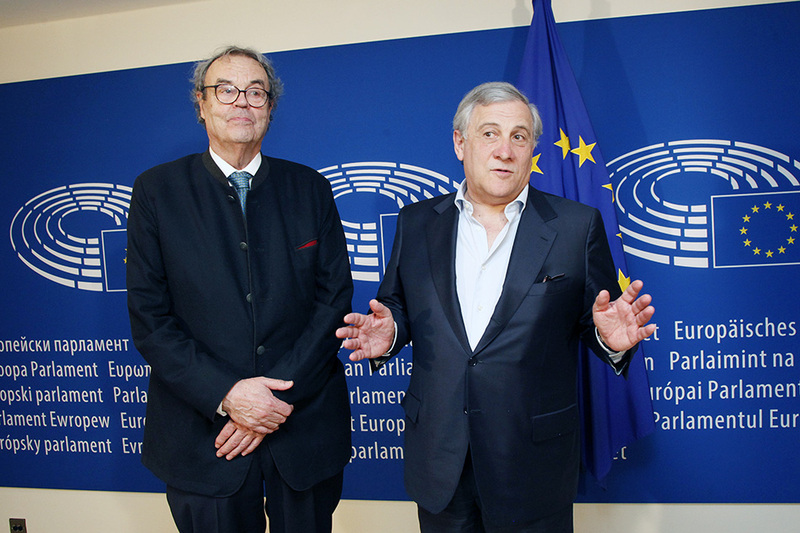 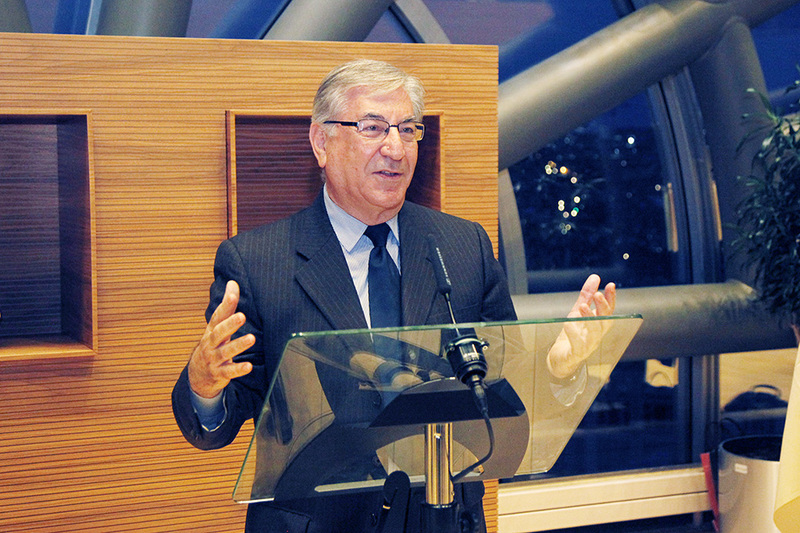 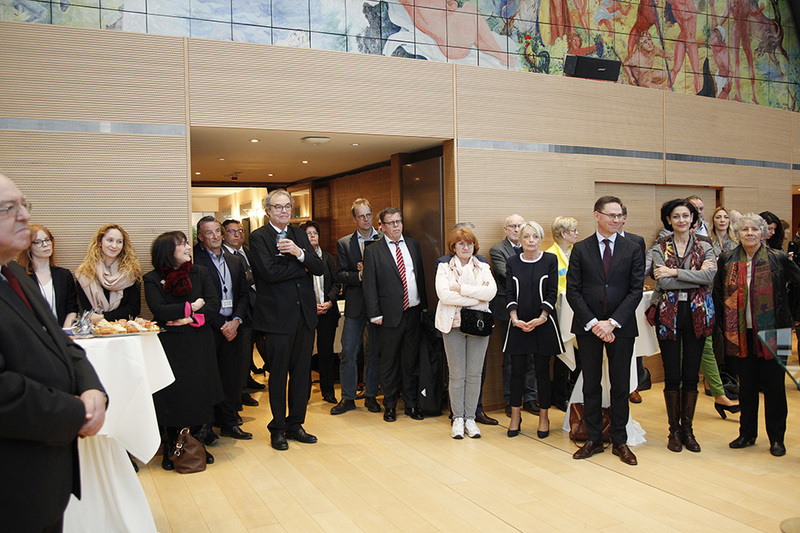 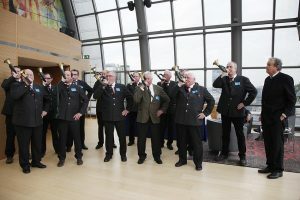 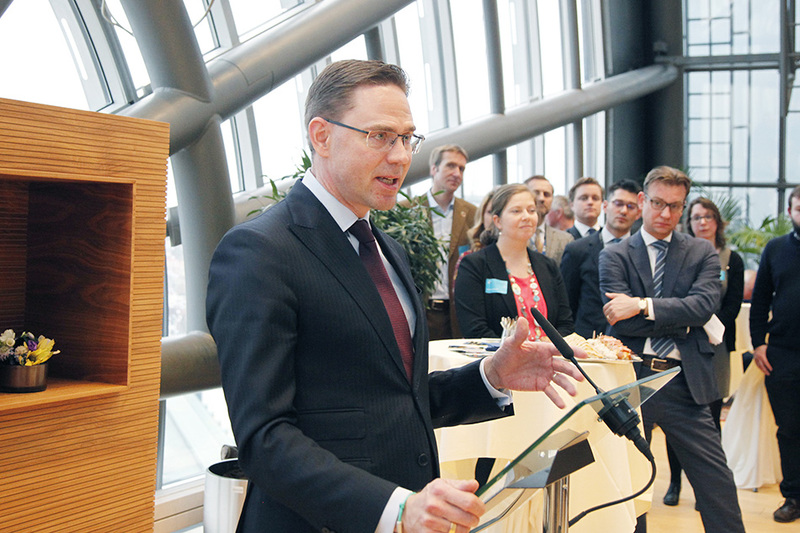 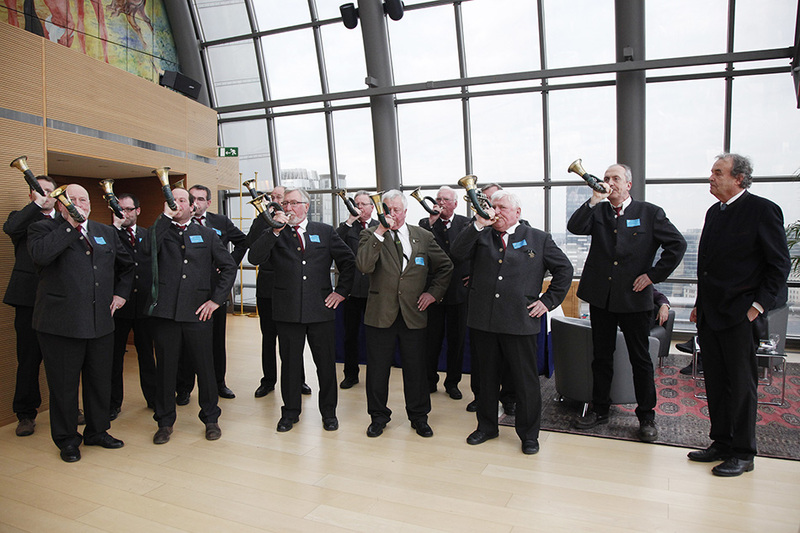 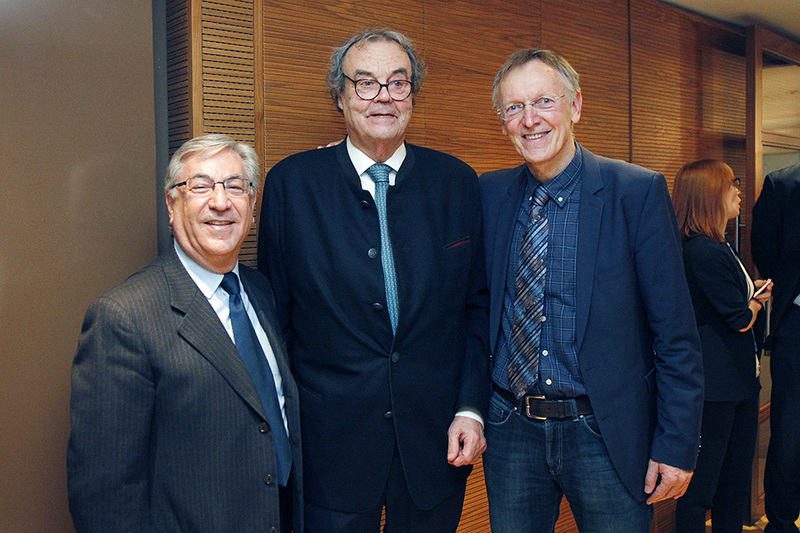 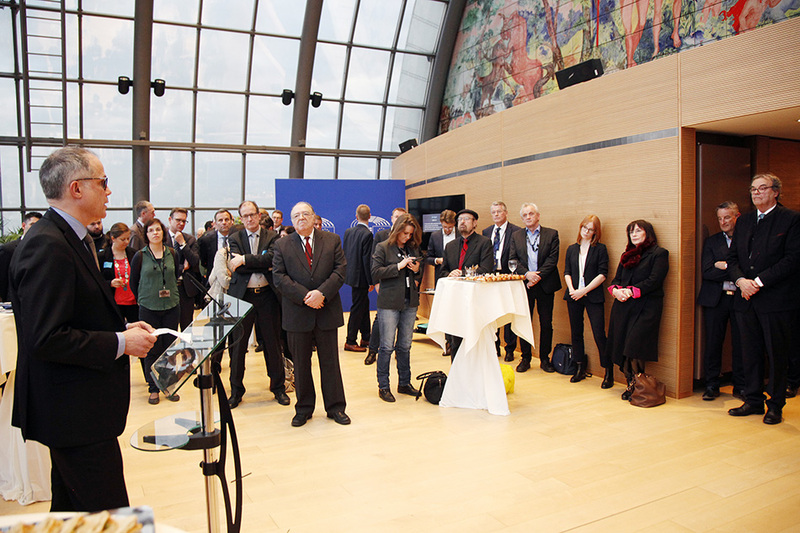 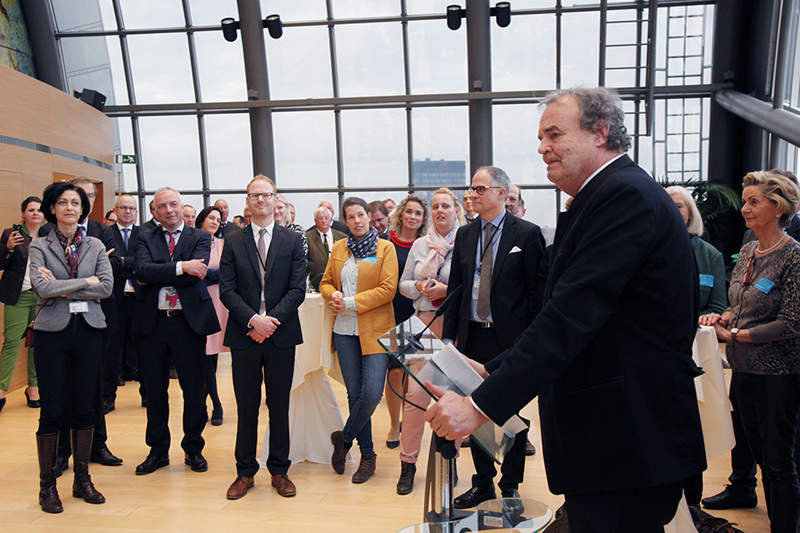 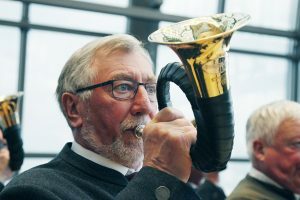 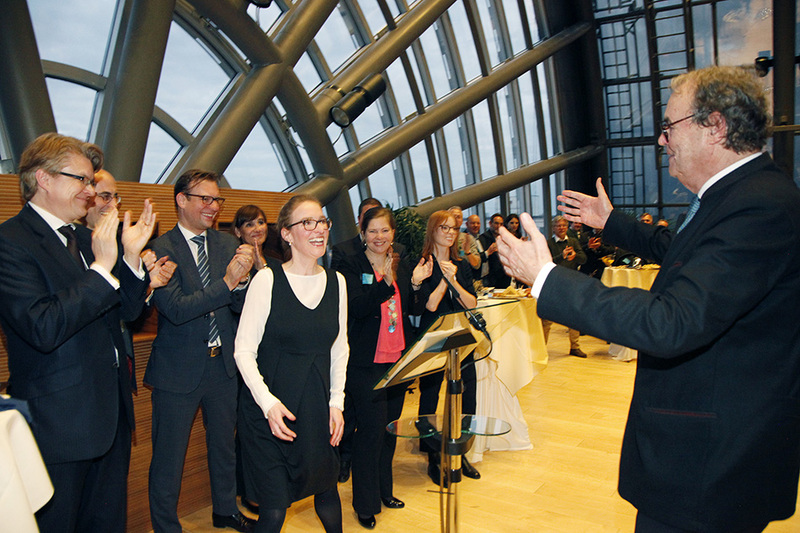 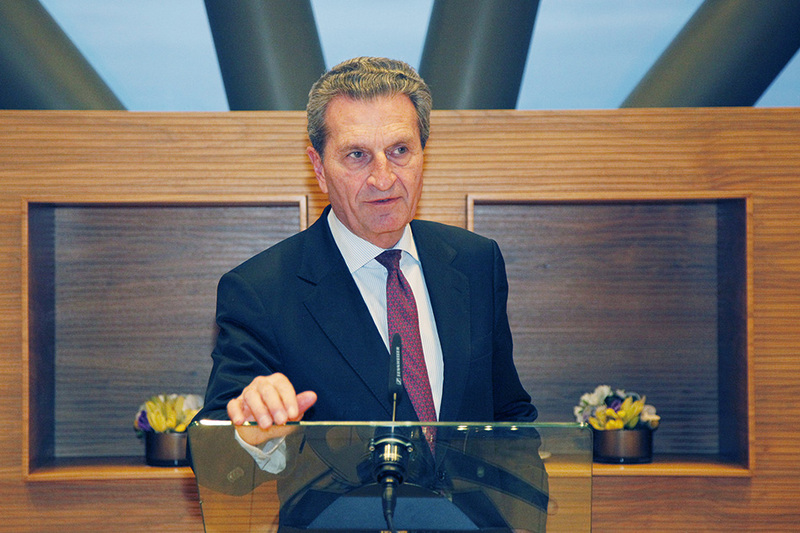 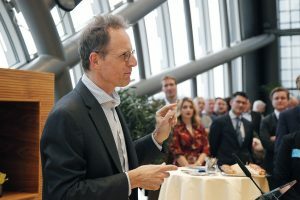 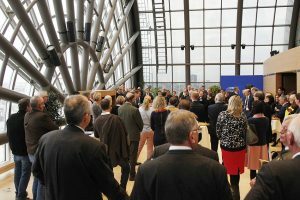 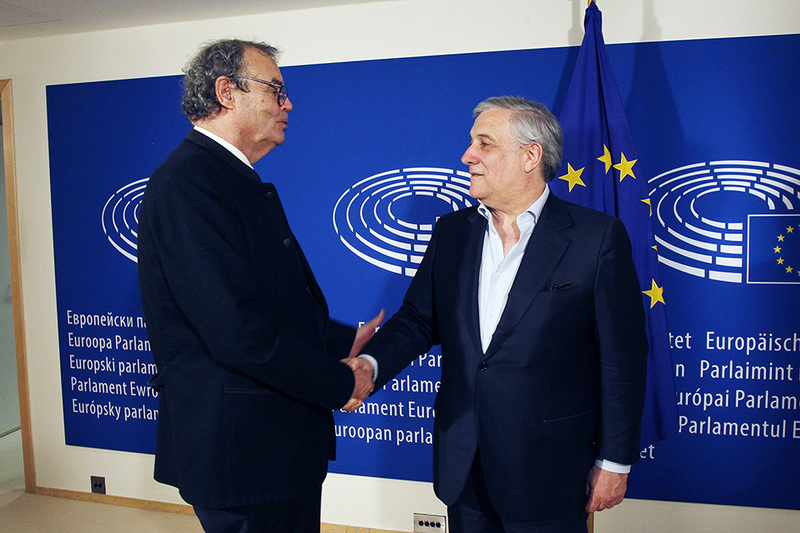 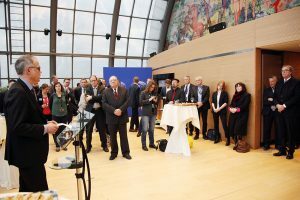 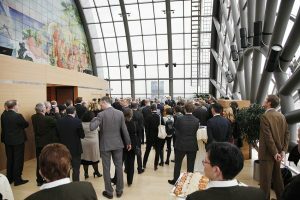 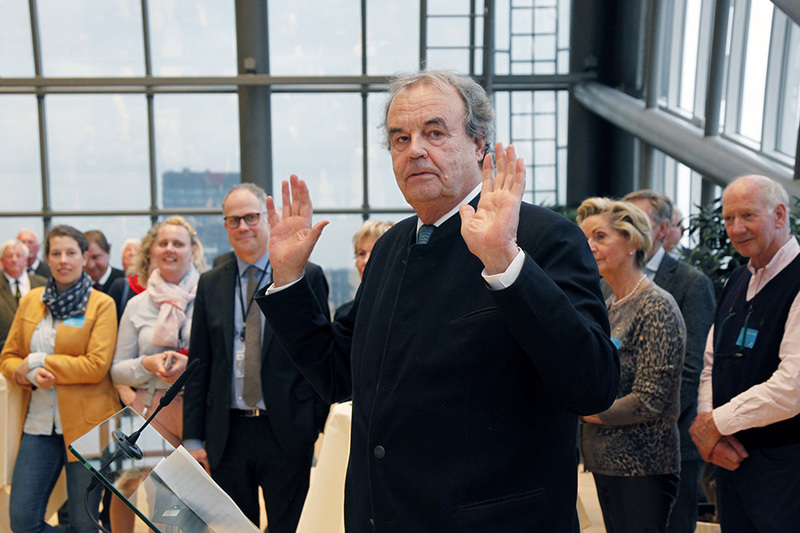 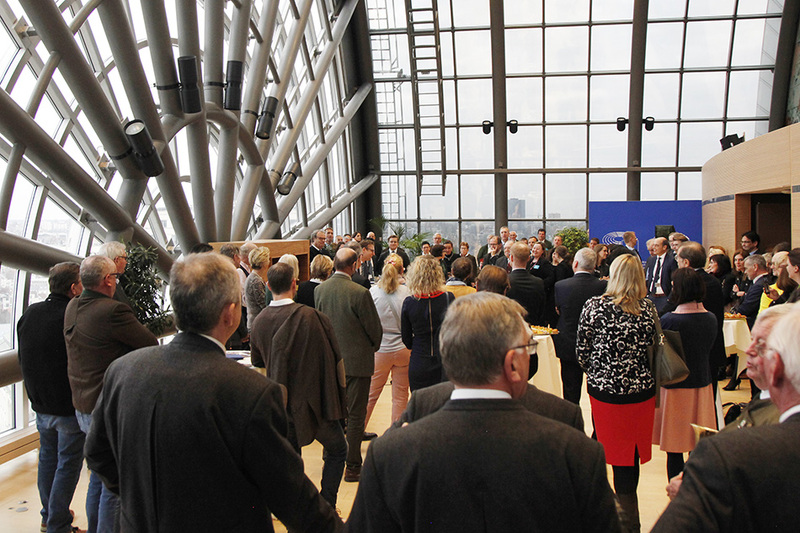 On 19 March, MEP Karl-Heinz Florenz celebrated 30 years of his long and successful political career as a Member of the European Parliament. 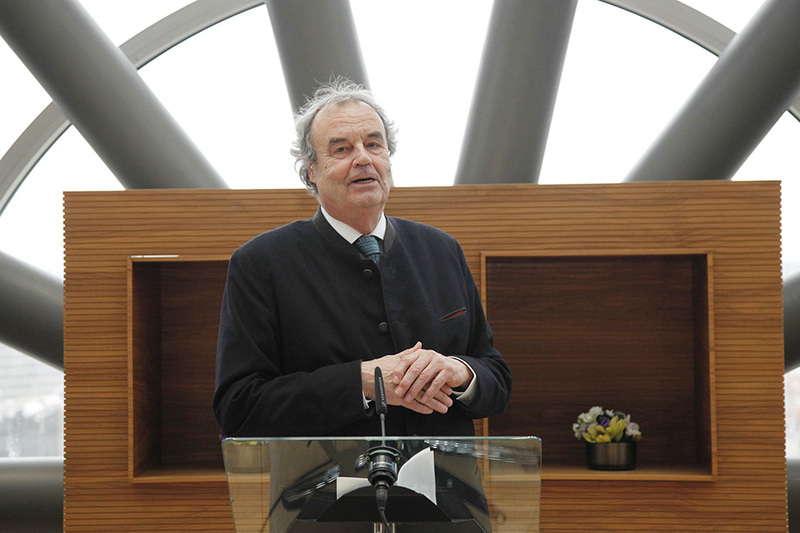 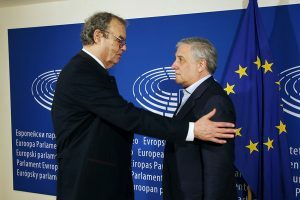 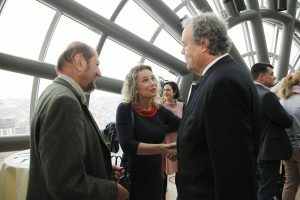 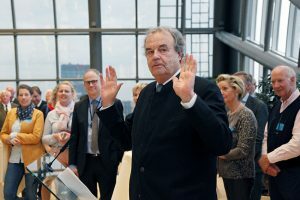 Karl-Heinz Florenz was elected for the first time in 1989 and has played a key role as a member of the European Parliament’s Committee on Environment, Public Health and Food Safety. 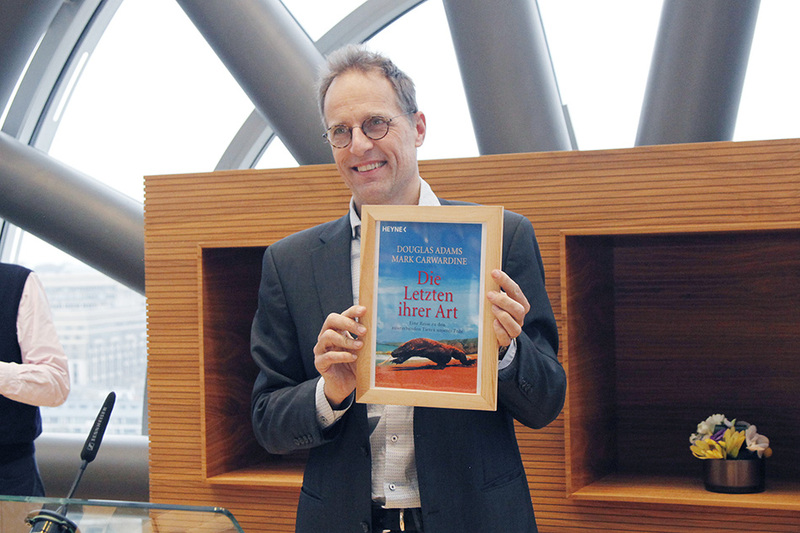 He worked on many environment-related dossiers relating to biodiversity, recycling, waste management, circular economy, sustainable hunting as well as climate change and rural development. 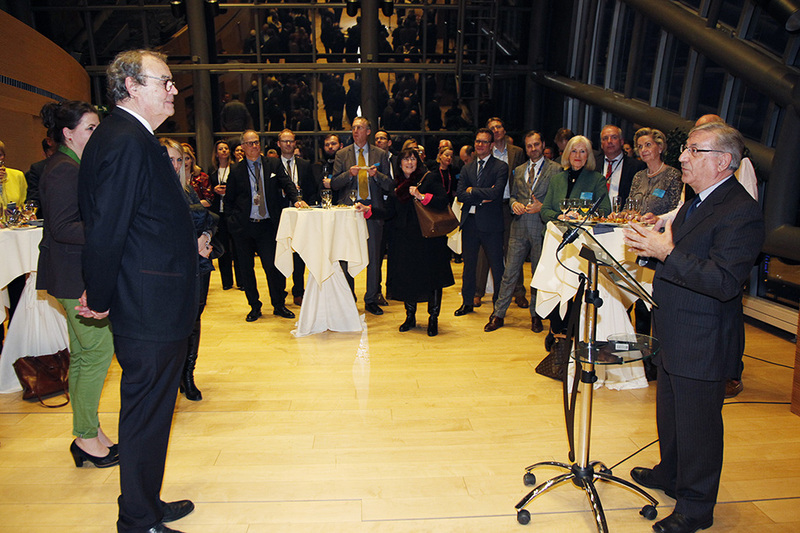 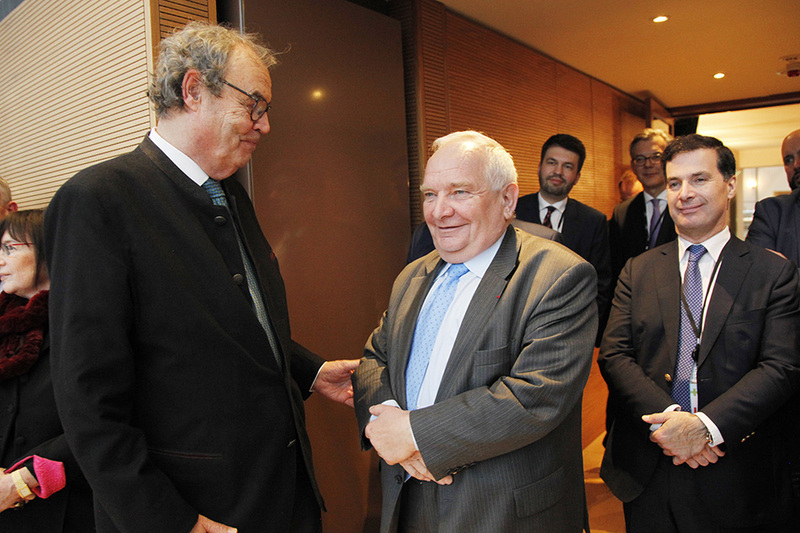 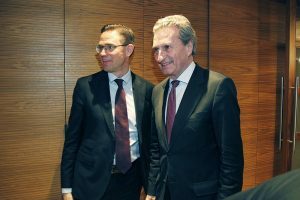 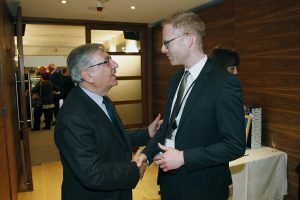 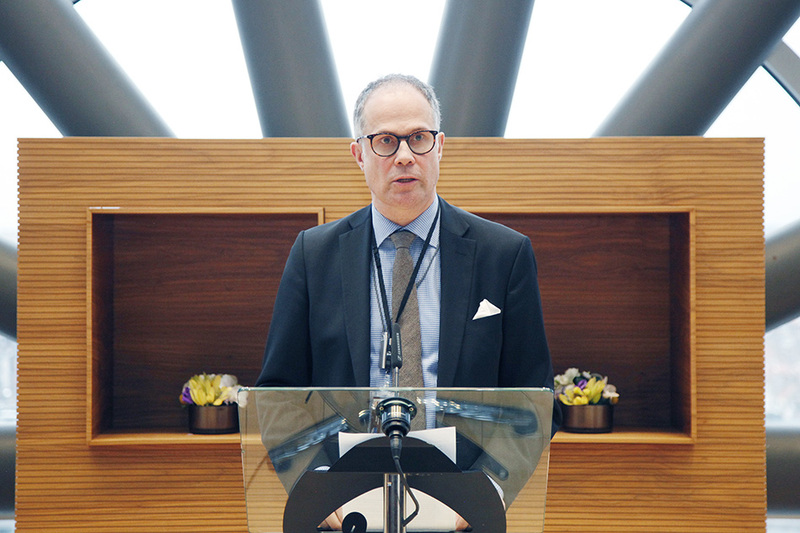 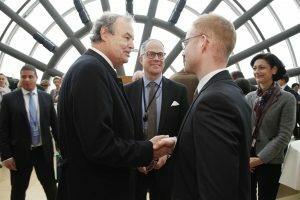 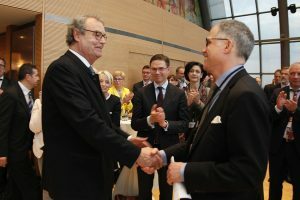 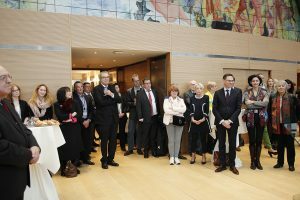 FACE President Torbjörn Larsson expressed thanks and appreciation for his achievements: “For FACE, Karl-Heinz Florenz has been one of the most important Members of the European Parliament for a long time. 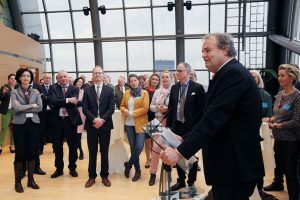 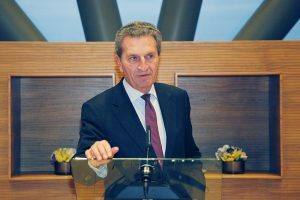 As President of the Intergroup ‘Biodiversity, Hunting, Countryside’, he had the capacity to gain the active support of more than 100 MEPs from all parts of the political spectrum, and to promote excellent dialogue on hunting and conservation issues in Europe”. 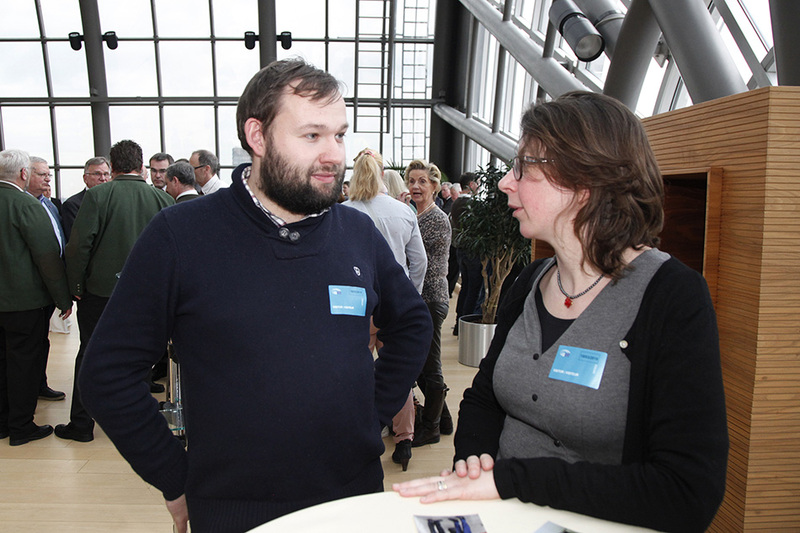 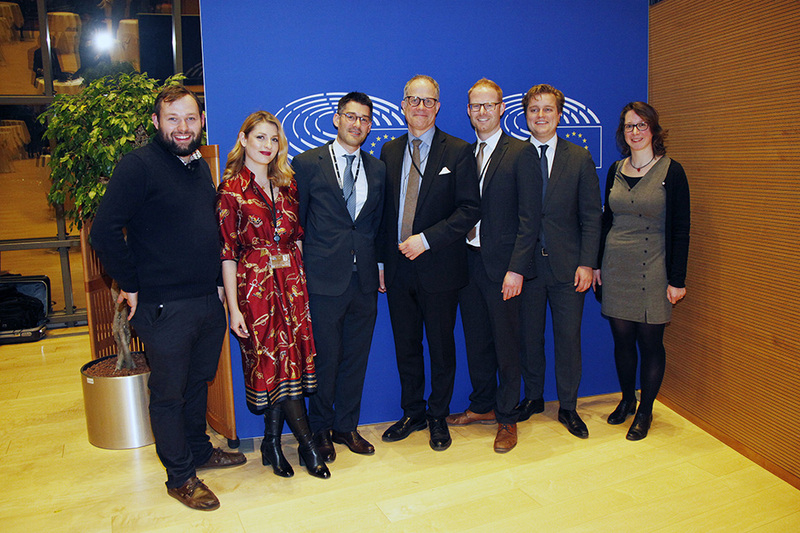 This Intergroup has provided a platform for FACE to discuss the most relevant issues that affect hunting and conservation with decision-makers. 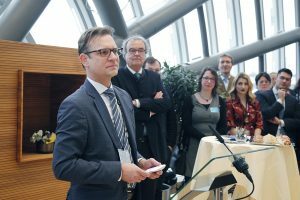 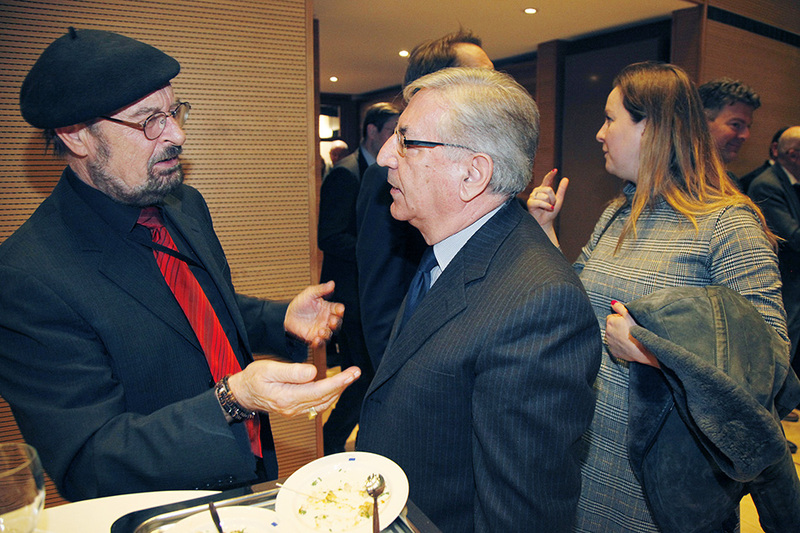 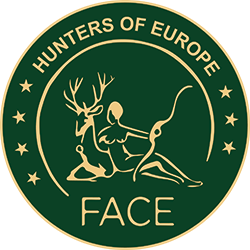 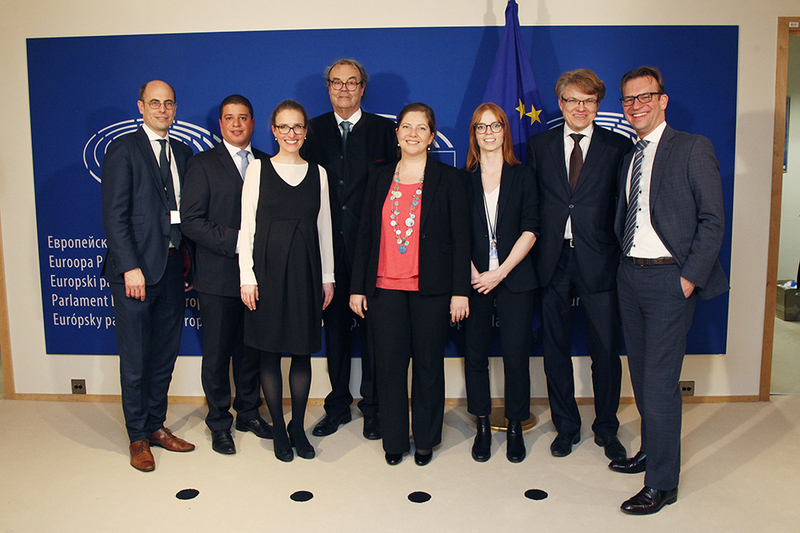 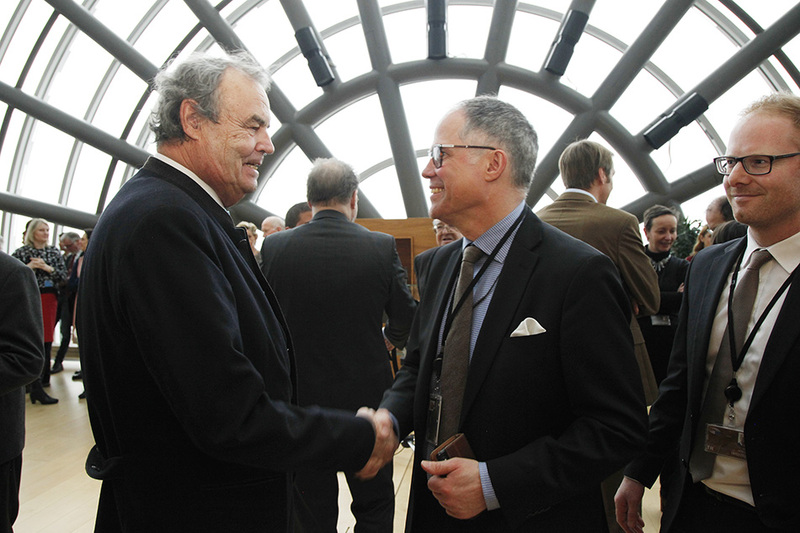 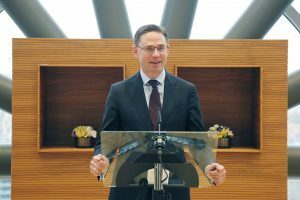 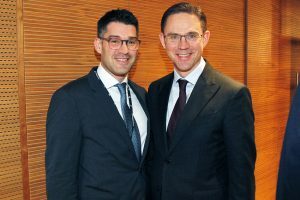 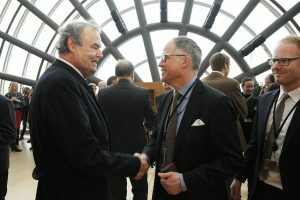 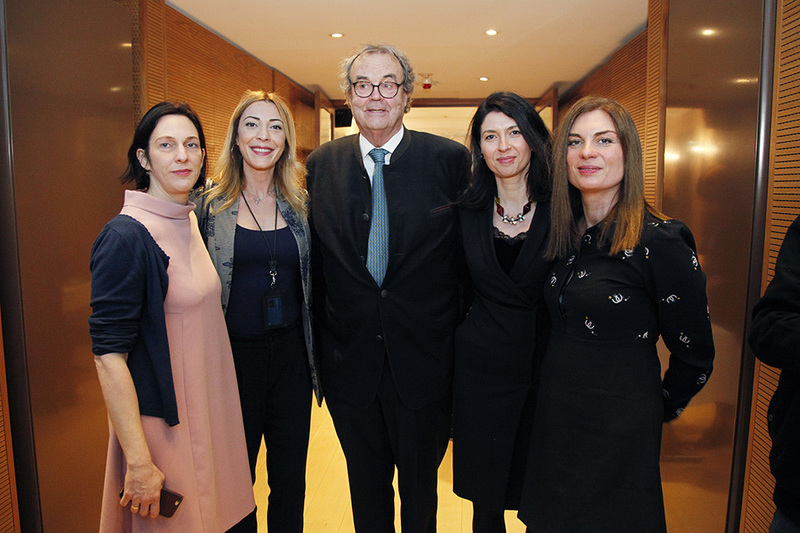 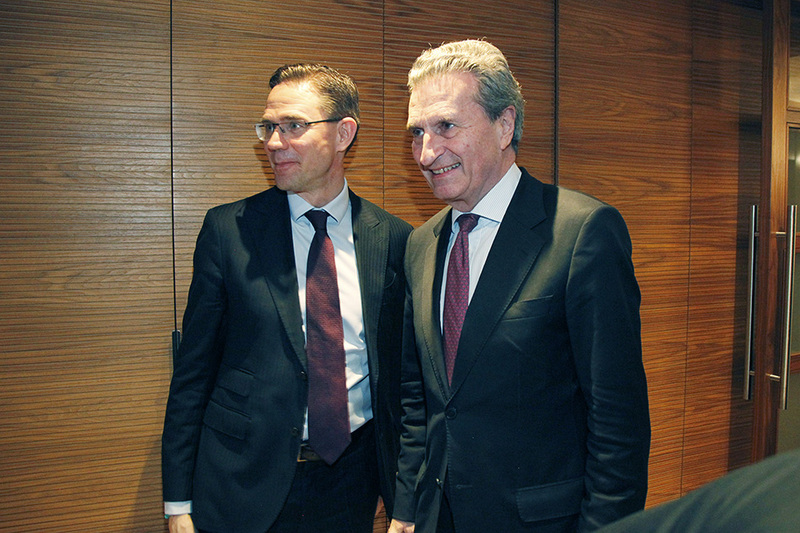 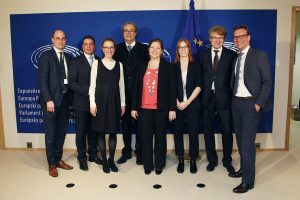 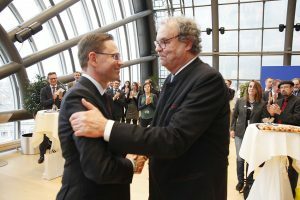 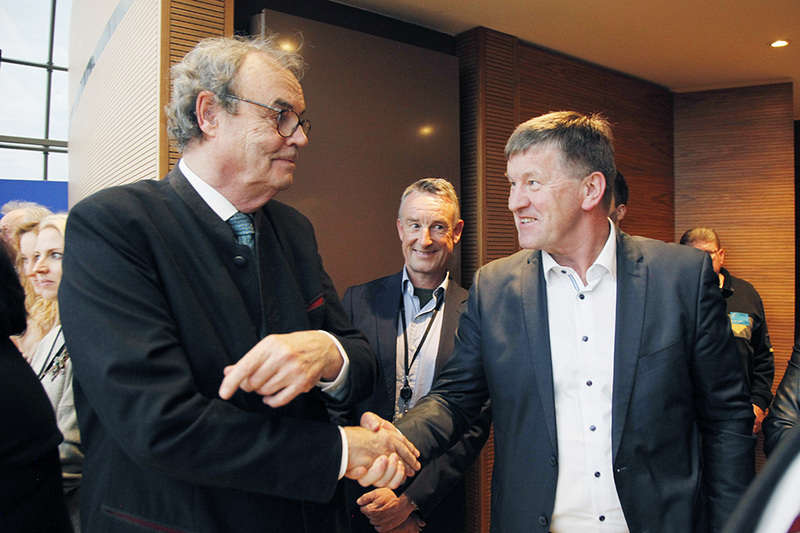 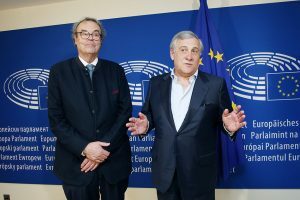 Through Karl-Heinz Florenz, the interests of 7 million hunters have received the attention they deserve and have found a direct connection to the European institutions. 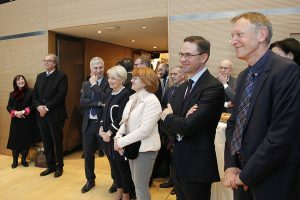 Many high-level participants attended and expressed their appreciation for Karl-Heinz Florenz, including: Joseph Daul (President EPP), Jyrki Katainen (Vice-President of the European Commission), Karmenu Vella (Commissioner for the Environment), Günther Oettinger (Commissioner for Budget), Daniel Caspary MEP (Head of German EPP delegation), Axel Singhofen (ENVI Advisor), Janez Potocnik (former Commissioner), Konstantin Kostopoulos (Advisor ELO), Matthias Kruse (Chef Editor of hunting journal Rheinisch Westfälischer Jäger).